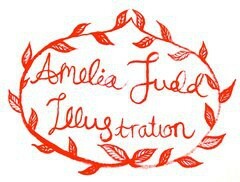 Hello, my name is Amelia and I am a Illustrator from the New Forest in England. 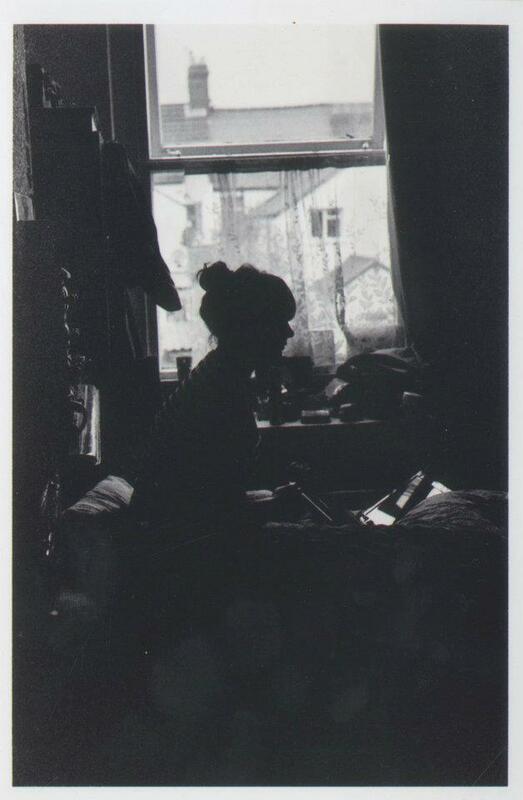 I grew up there before moving to study Illustration at Cardiff School of Art and Design. I like to draw and paint people, animals, the sky at night, the ocean, trees and intricate things. Someday I hope to go on and write and illustrate my own books. I am inspired by music, films, books, fashion, nature and people. Hi Amelia, just checking out your website with your mum. Very nice!